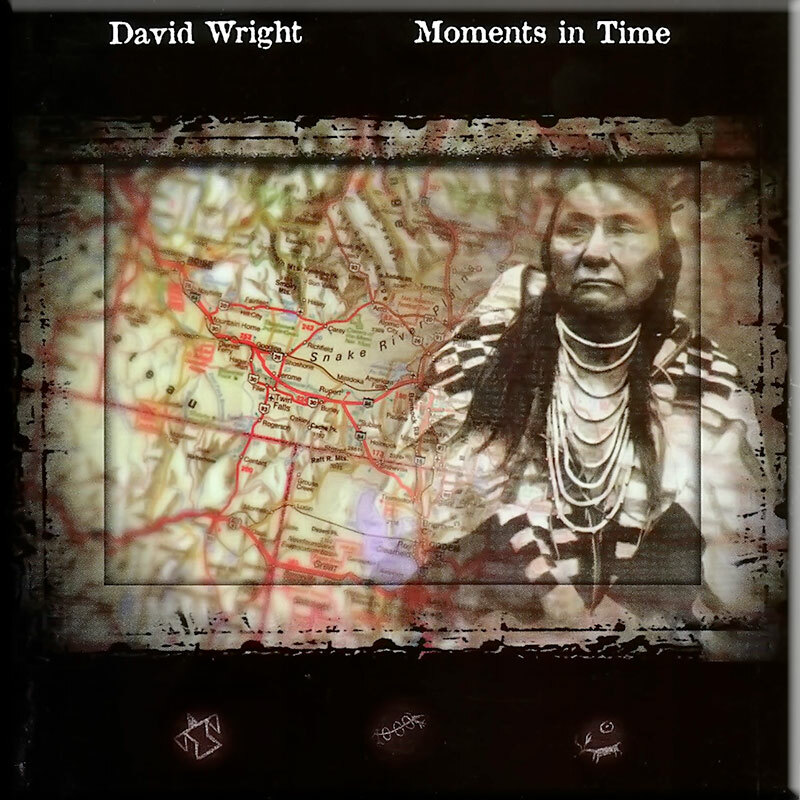 Emotive album centered around a complex suite inspired by events in the history of the North American Indians. Subtle, serene and with a dynamic undercurrent. 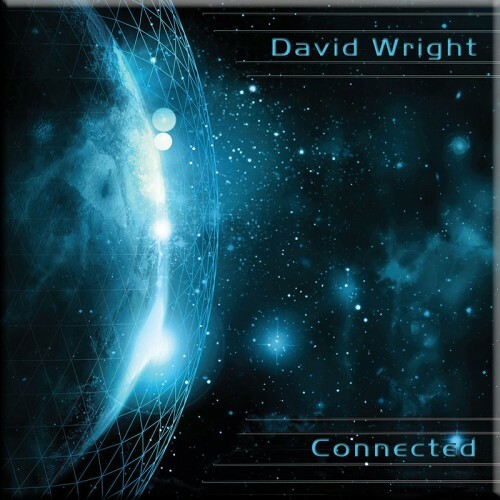 The is the seventh release from English Synth artist David Wright. And Artist just about sums it up! His music is always melodic, suspense and mystery being added in just enough measures to keep the whole compelling. 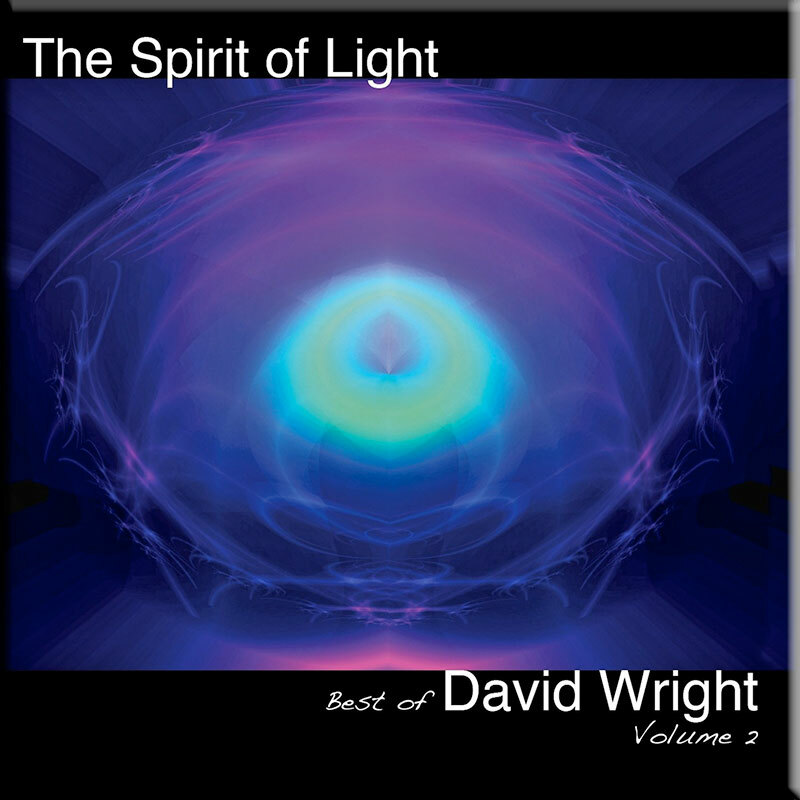 Music seems to be almost like painting for Wright, as he glides his melodies through a palate of sound. 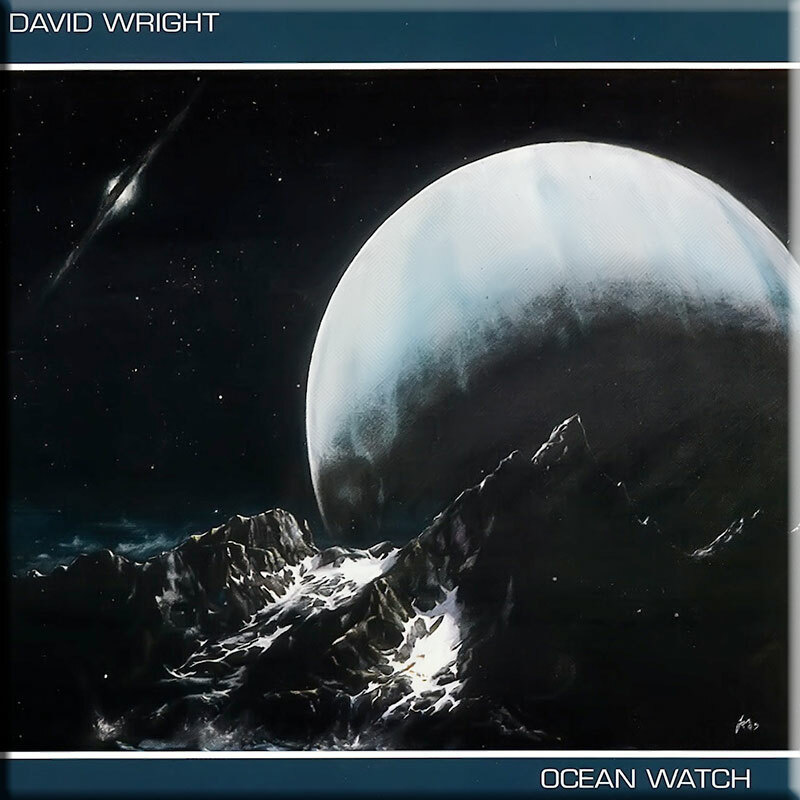 This is more of a lush soundscape, reflective yet still warm, free and easy, and with the maturity of an establishes artist who can tell his tale without the embilshments of several melodies and ideas crammed into a 15 minute piece. This album does indeed create its own Moments In Time, and preserve them in creating a perfect mood and picture. This is not space synth music, but dreamy it most certainly is. Sure, paint your own picture, see what you want to see. This is music just begging to be your own private soundtrack. This wasn’t at all what I expected – but I wasn’t dissapointed. Sound gobbledegook? Well I figured this was an ethnic indian style ablum with all that goes with it! It isn’t! What David Wright achieves here is much more satisfying. The music has indian influences yes, but this album is about the composers musical vision, his musical interpretation of the North Americn Indian culture and history. There are some informative sleeve notes penned by Joyce Cooper to ‘hang the music on’ if you want, but the music stands on its own well enough without it. 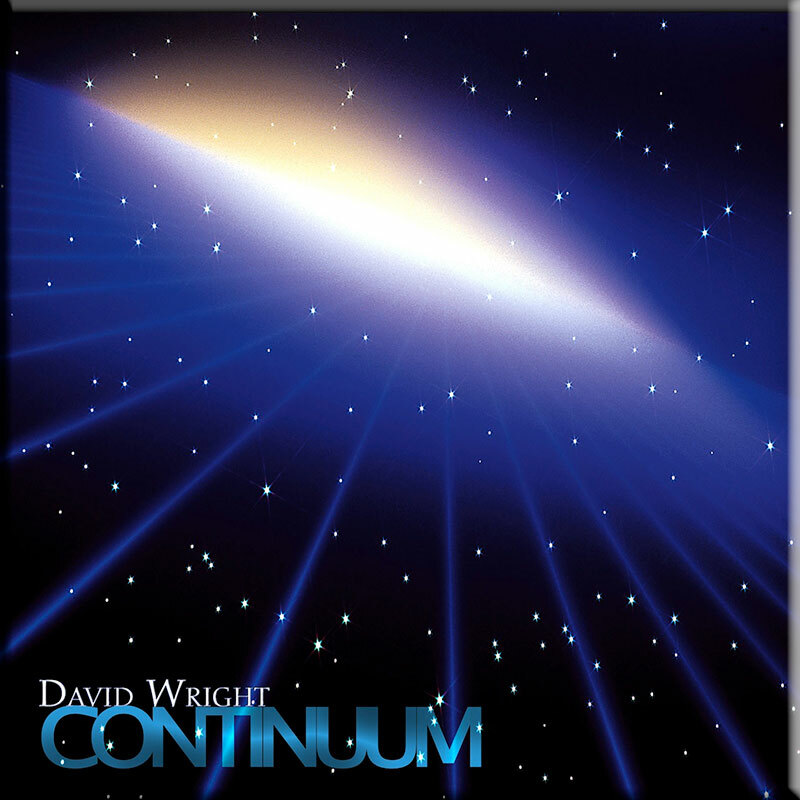 As with most DW albums, it’s about emotion – this guy manages to convey real emotion through his music and Moments In Time is a work of real quality. My only reservation is the opening track Midas. Nice piece but oddly out of place considering the 4 epic suites that follow. Standout tracks are the gentle “Eveningstar” and the gloriously inventive and evocative “Running Cloud”. Buy it, listen and enjoy!